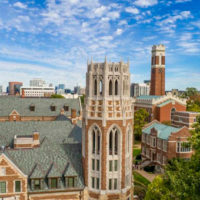 More than 150 community members participated in a two-day series of events focusing on FutureVU’s BlueSky Vision, the university’s strategic planning and implementation initiative to re-envision campus energy infrastructure. 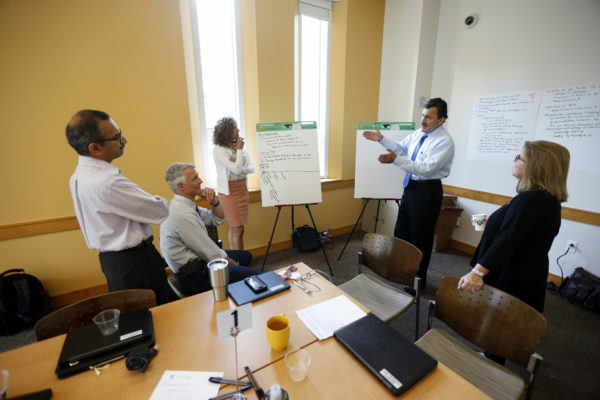 In collaboration with students, faculty and staff, the Division of Administration hosted consulting partners from HDR, McLennan Design and Integral Group for the second planned visioning session to further brainstorm and discuss the goals, strategies and action items outlined in the first visioning session held earlier this year. Kicking-off the workshop, Jason F. McLennan, creator of the Living Building Challenge and “the Steve Jobs of the green building industry” urged students, faculty and staff during his lecture to push the boundaries of what is possible from a sustainability viewpoint, adding that improving buildings and land use should also improve health, wellness and touch the minds and hearts of those that use it. 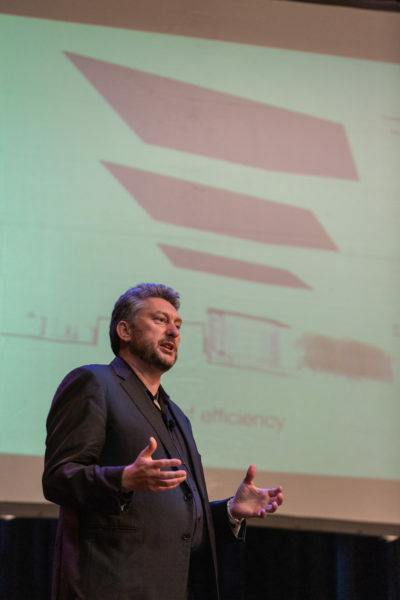 Some of these sustainability solutions are the result of the BlueSky Vision process. 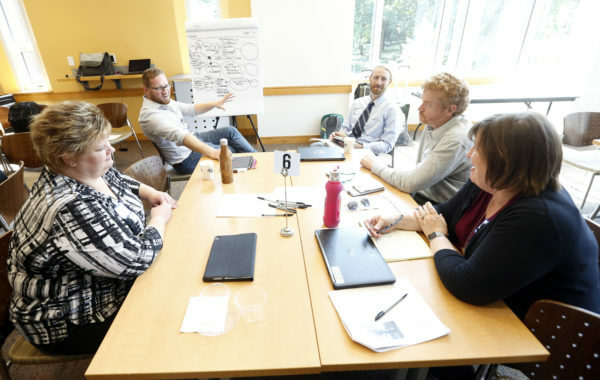 Using small- and large-group dialogue sessions, students, faculty and staff brought together their expertise and ideas to define achievable scenarios to improve Vanderbilt’s social, environmental and economic resiliency. The final BlueSky Vision report is expected to be finalized later this fall. For more information, visit the FutureVU website.